Lippy Logic Rides Again at Grassington Festival Fringe! 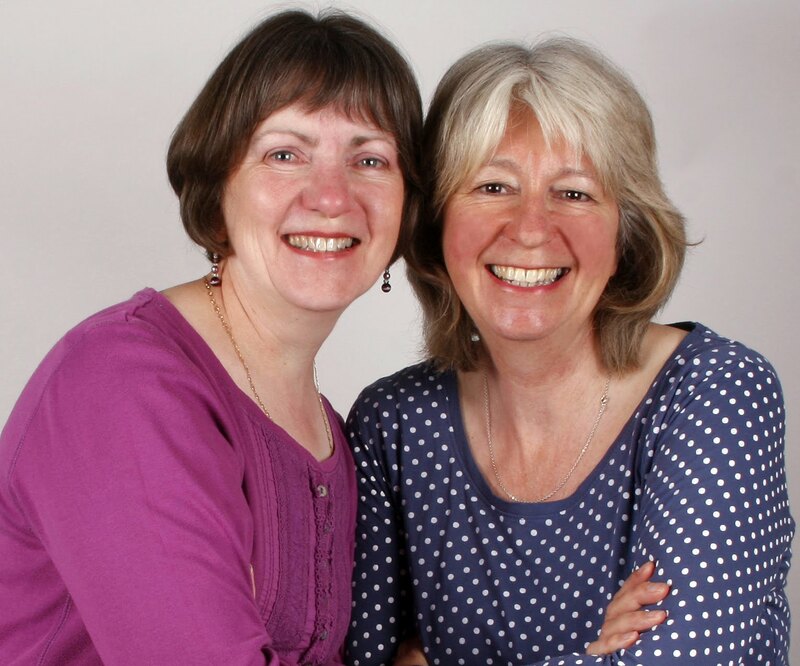 Lippy Logic Rides Again with Christine Hooley and Veronica Caperon at Grassington Festival Fringe on Wednesday 25th June 8pm at The Chapel - Methodist Church in Grassington. Much to our amazement, Grassington Festival Fringe are having us back this year! Following our unforgettable debut in 2013, Lippy Logic return with that unique blend of laugh-out loud comedy and touching drama. We'll be performing new original sketches with fun, thought-provoking and absorbing material. The eagle eyed amongst you will spot that we perform at Grassington not only as part of the Festival Fringe, but also as part the Yorkshire Festival Fringe too. This celebrates Le Grand Depart of the Tour de France at the beginning of July in Yorkshire. Well, could we let such a momentous occasion pass without adding our own six-pennyworth? Mais Non! So stand by your pumps for a bumpy ride!